According to World Trade Organization, Intellectual property rights are the rights given to persons over the creations of their minds. They usually give the creator an exclusive right over the use of his/her creation for a certain period of time. This has been a key wealth driver in the present international trade scenario. In India, intellectual property rights have a conspicuous legal horizon which contains the Agreement on Trade Related Aspects of Intellectual Property Rights (TRIPS). Disputes resolution in India and the methods for the same are TRIPS compliant. Consider taking an action to protect your revolutionary business idea or technological innovation. If one is keen on protecting the essence of business, i.e. the idea of the business. Some connect this idea with the companies in the artistic or literary industry. However, intellectual property rights actually cover a myriad of sectors with respect to; patents, inventions, Trademarks that distinguish goods or services, copyrights, designs and trade secrets. Intellectual property belongs to various people or to a business and not to one owner exclusively. It can be sold or transferred. One is able to prevent competition. It helps to protect trade secrets. Trade secrets do not have limits and may exist over a lifetime of the business. It ensures that competitive advantage is provided to the business or the people possessing the intellectual property. It provides incentives to the individuals for new creations. It provides recognition to the creators and inventors. Thus, ensuring material reward for intellectual property. 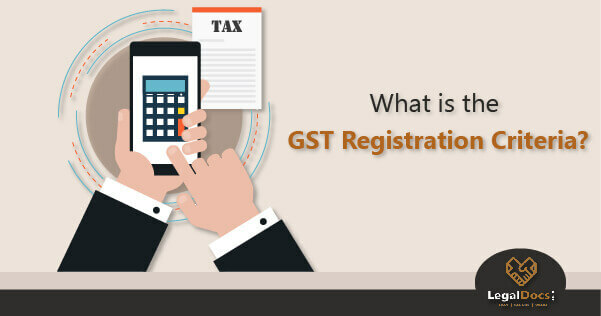 It ensures the availability of genuine and original products. The idea of protecting intellectual property is essential especially for start upâ€™s. As some forms of business (like manufacturing) involves creativity, it is definite that a startup paves ways for the creation of intellectual property. By owning it, a startup would be able to create a niche for itself in the market. 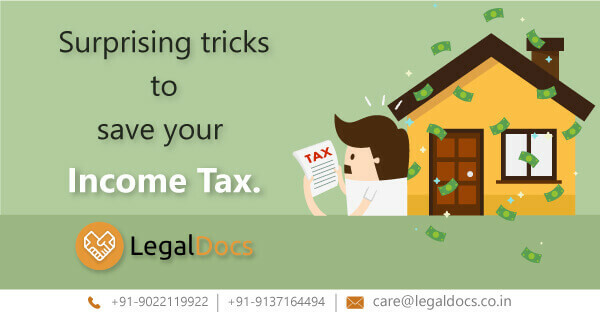 The intellectual property can also be a product or service with unique selling proposition (USP). This helps to create a sustainable and easily differentiable entity for a business. Protections after the launch of the products and its ideas: It is important the protection of the intellectual property rights is done well before. Any delay caused in the initiation can cause huge losses to the intellectual property. Publication of an invention before its filling can harness the protected rights. Also, promoting a product or a service without getting the protection in the form of trademark, patent, or a copyright can create infringement. Confusion regarding the choice of type of protection for the idea or the product: A product may have different shapes and ideas may have certain forms. A particular design of the product may be a subject matter of Trademark, Copyright or a Design. Selection of proper mode of protection holds utmost importance to safeguard the rights of the owners. A professional guidance in this regard will help to get maximum out of intellect put in the creation of the shape. Lack of research done before the launch of ideas or products: Doing business without research may prove detrimental. Since intellectual property rights are individual based rights, the protection provided by them is monopolistic in nature. One must do a prior art research in case of patents as otherwise the time and money spent on the idea which has already been developed are of no use. In case of trademark, a database search is helpful. However, a prior research would also determine what should be developed. Lack of secrecy before the launch: Maintaining secrecy at the time of development of idea or product is important. Intellectual property rights are priority based rights. Loosing the same may not lead the business anywhere. Obtaining venture capital funding: Lack of funds is one of the problems that any start up would face. Intellectual property is often the most valuable asset for a startup. Protecting them is essential for obtaining venture capital funding or preventing unfair competition. One of the major pitfall for any startup is that a founder would work on a new idea while already working for someone else. Therefore, it is important that employers work is separate from the new idea. One should not let any other person claim ownership of intellectual property or the company. One must define the roles and responsibilities of the founders at the beginning only. The overall goal and vision of the business must be decided. This would also help to decide the profit sharing ratios of the founders. Informal or vague understandings that are not documented carefully may turn out to be dangerous for a business. One must keep a record of where ideas came from and also equity stakes. 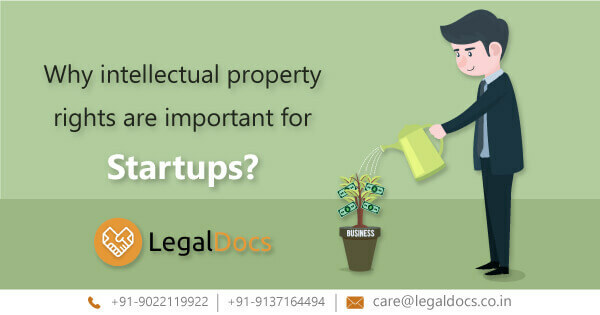 It has been witnessed at times that startups get engrossed in the development of the product or idea so much that they forget to protect their intellectual property at the initial stage of its development. Also, they may not have the budget when it comes to protection of intellectual properties. For this purpose, the Government of India has extended its support to promote awareness and adoption of intellectual property rights among startups. The government has helped in protecting and commercializing services through fast-tracking of patents and trademark applications. Also, rebates are provided for those filing the applications.